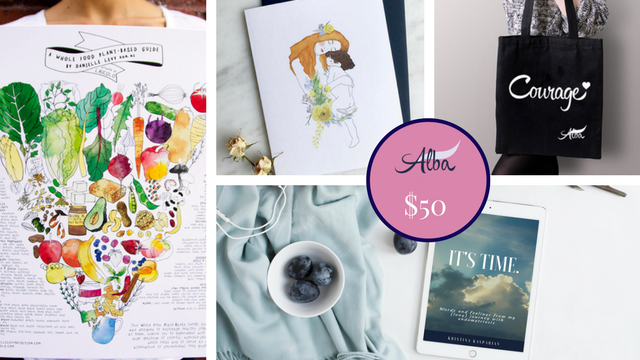 "Alba" is a platform that raises awareness and funding for endometriosis, cancer, infertility and chronic pain in an empowering and creative way, through portraits, stories, art and multi-disciplinary resources. WOW! We reached 200% of our goal and raised additional funds via book sales and our first online auction! Let's hit the 300% mark (and even hit $3000) by May 1st to make an even bigger impact on lives. These illnesses are invisible, difficult to diagnose and to treat, and they have debilitating consequences on all aspects of a sufferer's life. 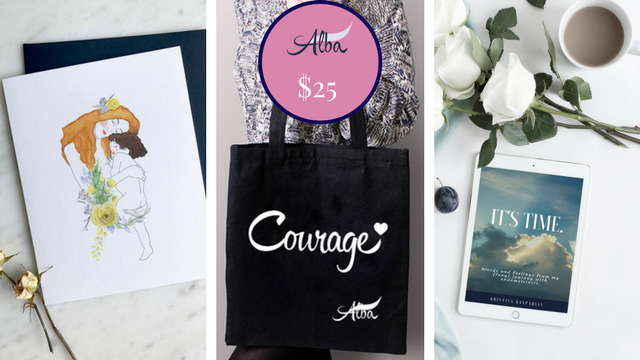 Alba's mission is to change the dialogue on women's health and fertility, through portraits, art and resources. 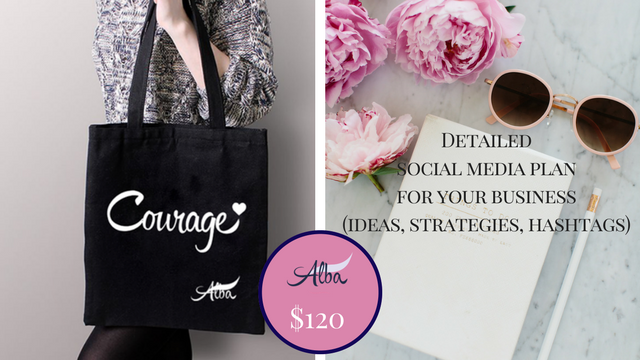 Through spotlights on women entrepreneurs and other individuals worldwide who are affected by these health conditions, artistic creations and multi-disciplinary resources, Alba promotes deeper understanding, a sense of community and a feeling of optimism, while raising funds for research. Alba is innovative and inspiring. Why am I launching a campaign for this project? Women's health is not only a women's issue. Together, we can help research find answers to pending questions about etiology, diagnosis and effective treatment. 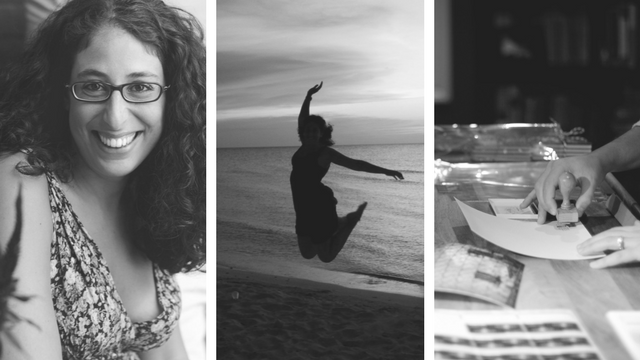 By contributing to Alba, you contribute to a change in how our global community treats these debilitating health conditions. You help sufferers find their voice and their courage. You improve millions of peoples' lives. 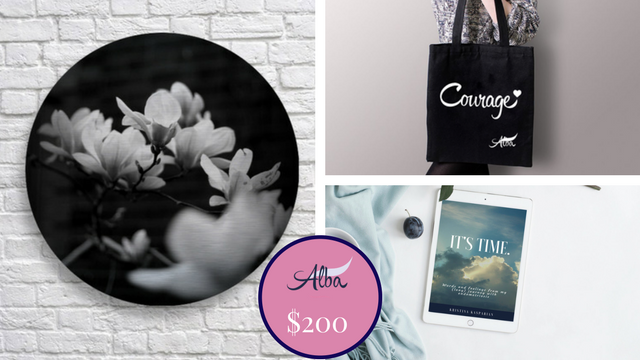 Alba showcases the stories (and, with your help, the photographic portraits) of entrepreneurs, artists and individuals worldwide who have been touched by these illnesses. Alba also features a beautiful storefrontwith artistic creations related to femininity, resilience, solidarity, courage, wellness, fertility and maternity. The collection helps uplift people, raise funds and extend the conversation beyond the circle of those who are affected. The collection changes monthly! Alba is also a collection of resourcesand articles to help educate and empower those who need to find their voice to survive these challenges, as well as those who are witnessing these challenges from the outside. I need your help to grow Alba so that it can touch as many lives as possible! 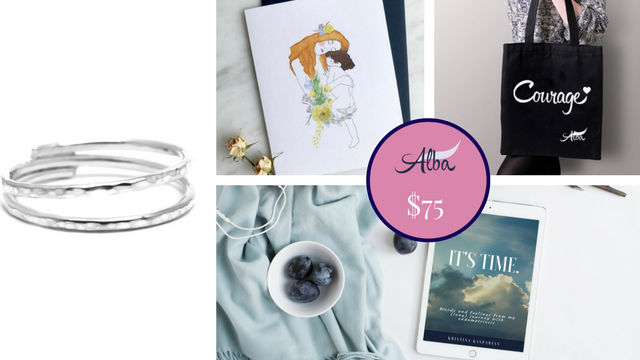 Alba will donate to health organizations and research programs working on endometriosis, infertility and cancer. 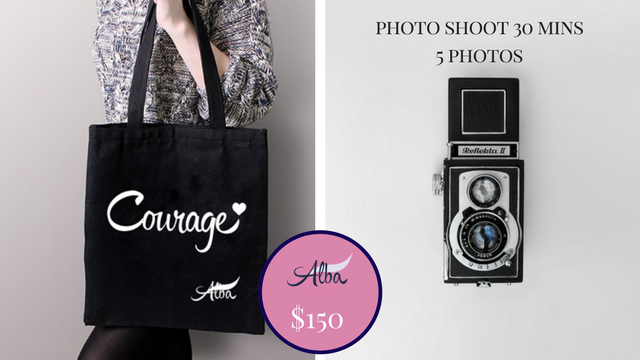 The funds will also help sustain the Alba project, which has big inspiring projects on the horizon, including the compilation of multi-disciplinary resources and interviews, organizing awareness and support events in our community and worldwide, and photographic portraits of women who are thriving despite their conditions. 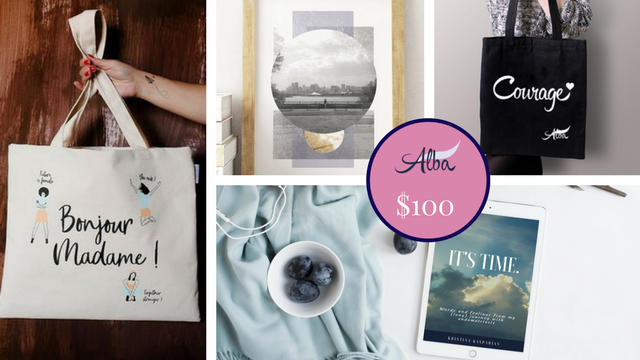 Every donation will be listed on a special "contributors" page on the Alba website. 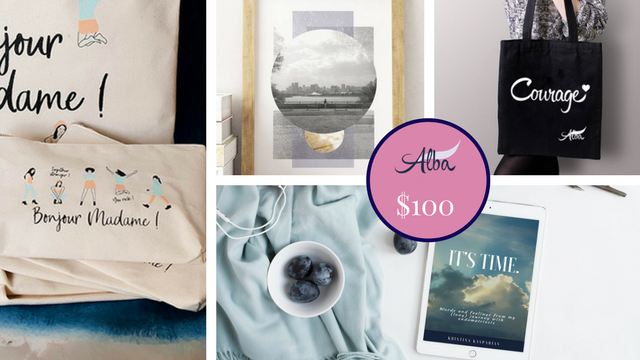 All the rewards offered as a thank you for your contributions are related to the Alba project in that they have been created by the members and invited artists who have aligned themselves with Alba's mission! 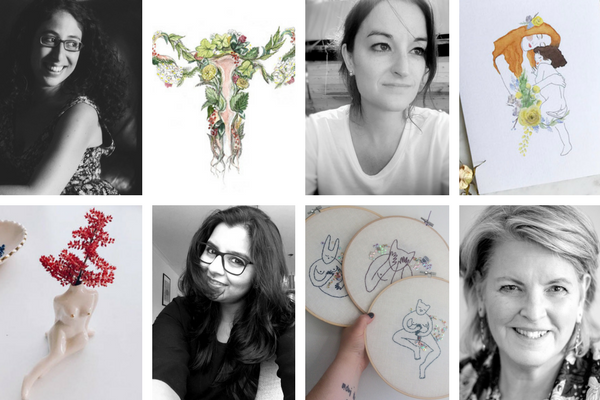 These creations highlight themes of entrepreneurship, creativity, resilience, courage, solidarity, wellness, fertility and maternity. 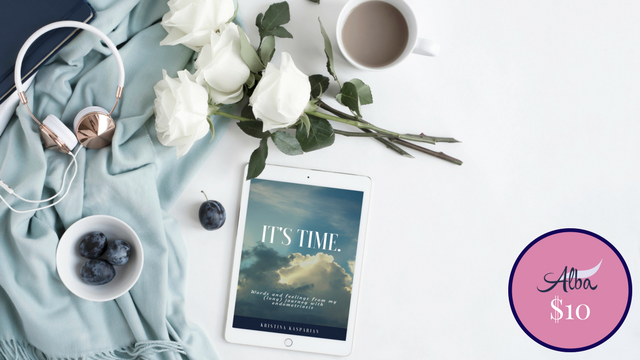 Digital copy of the book "It's Time. 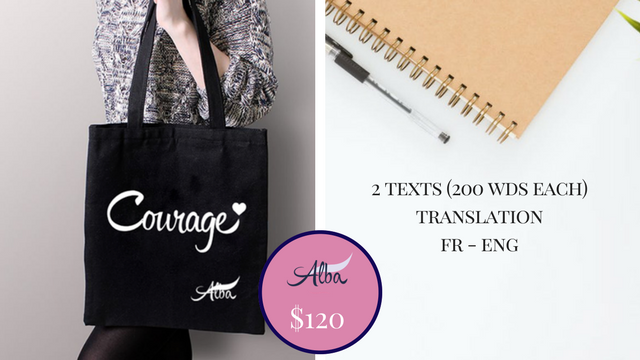 Words and feelings from my (long) journey with endometriosis"
A special edition screenprinted Alba tote-bag with the word "Courage"
The more funds we collect, the larger impact we can make along multiple spheres. 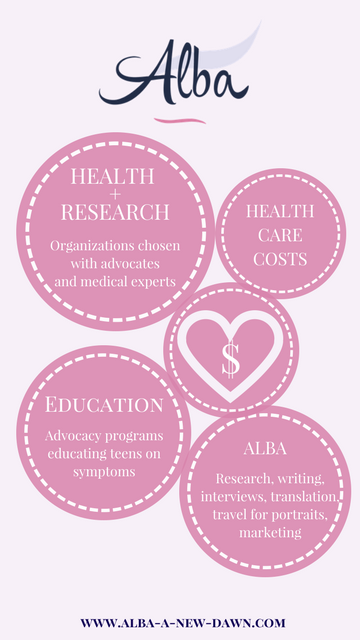 Alba will donate to health organizations and research programs working on endometriosis, infertility and cancer. 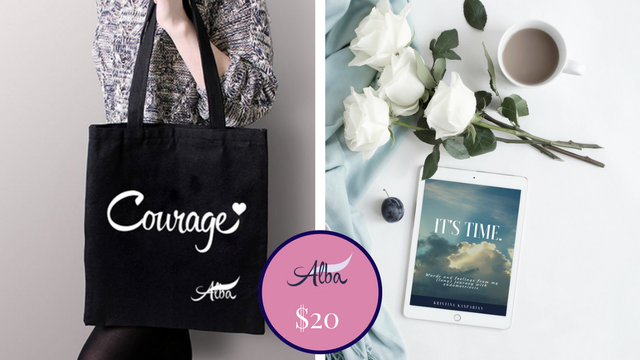 The funds will also help sustain the Alba project, which has big inspiring projects on the horizon, including the compilation of multi-disciplinary resources and interviews, organizing awareness and support events in our community and worldwide, and photographic portraits of women who are thriving despite their conditions. Alba also dreams of starting a fund where we can contribute to individuals' health care costs if they cannot afford it. 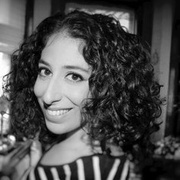 I am a Montreal-born but internationally-spirited writer, photographer and scientist. I have a PhD from McGill in cognitive neuroscience and am the creator of Veni Etiam Photography. 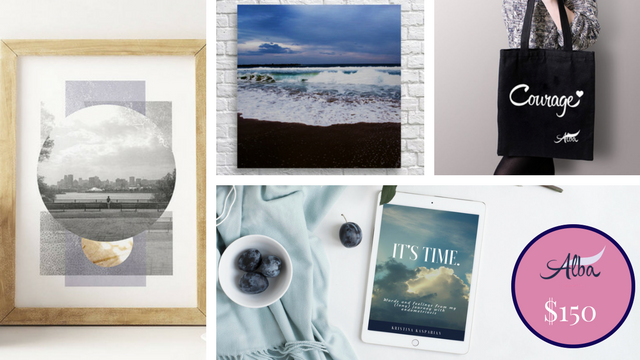 Through Veni Etiam, I transform my local and international travel photography into wall art and home decor accessories made to represent you and inspire you daily. What most people know is that I love Italy, writing (even academic writing! ), languages, wine and pretty things. What most people don't know is that I have an incurable illness. For 20 years, I have been a sufferer of severe endometriosis and other related health conditions that are often misunderstood, misdiagnosed and mistreated worldwide. Although I am a writer, I have never written about this experience and have kept this part of my life hidden from the spotlight. Now, I’ve decided that it’s time to do something. I decided to start a movement to help others, because too many women suffer from endometriosis, infertility, cancer and chronic pain. It’s time to change the dialogue, to re-educate, empower, inspire and heal. As you know, we can totally uplift one another and bring other people in on our conversation. I founded Alba to make a bigger impact, and I would be profoundly grateful if you join me on this adventure. 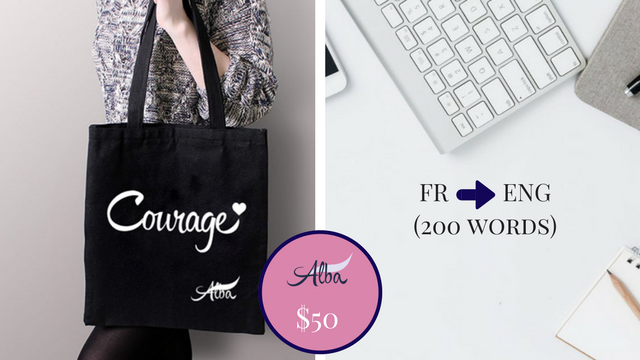 A screenprinted (special edition) Alba tote with the word "Courage"
+ a screenprinted (special edition) Alba tote with the word "Courage"